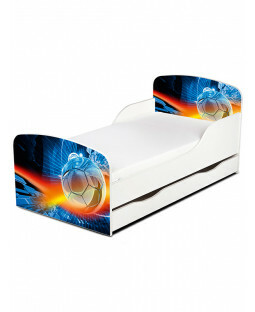 Find everything you need to kit out your little one’s bedroom with our range of Brazil FC bedding and accessories. 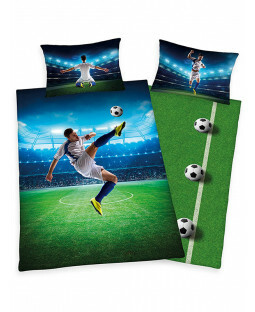 Whether they’re Brazil’s number 1 fan or an aspiring football pro, they’ll love this selection of 100% official CBF merchandise. 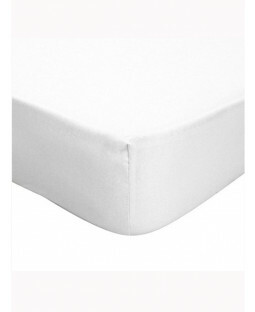 What’s more, it’s available with free UK delivery. 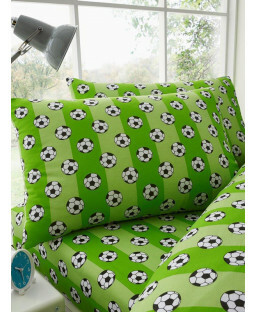 Brazil football duvet covers and pillow sets come in sizes to fit single or double beds. 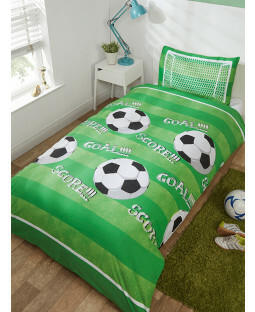 Complete with classic club colours of yellow, blue and green, you can give your girl’s or boy’s bedroom a makeover inspired by their favourite football team. 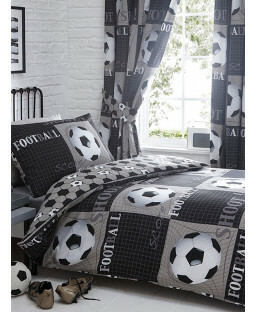 You’ll also find accessories like football night lights, rugs and more to add the finishing touches. 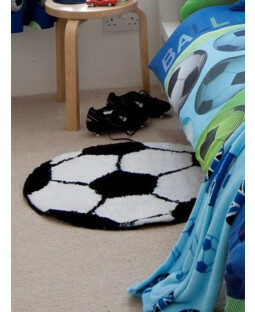 Kids can practice their football skills with our range of training accessories like goals, target shots, cones and more. Football toys for the garden make the perfect gift for any mini footballer who wants to be just like the Brazilian football legends.